So I'm really bad at updating, huh? 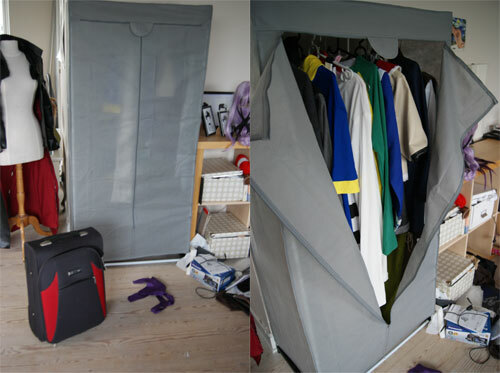 Cosplay stuff is happening in my life, but I don't really get around to take pictures of a lot of it, also because it's pretty boring for you all to watch, but here's some stuff. All of those. In that small suitcase, can you even believe it? Yesterday I got the wig that I've been commissioned for, Bára wanted a wig for her Ace Crash cosplay. So I got working on that, as soon as I got up. 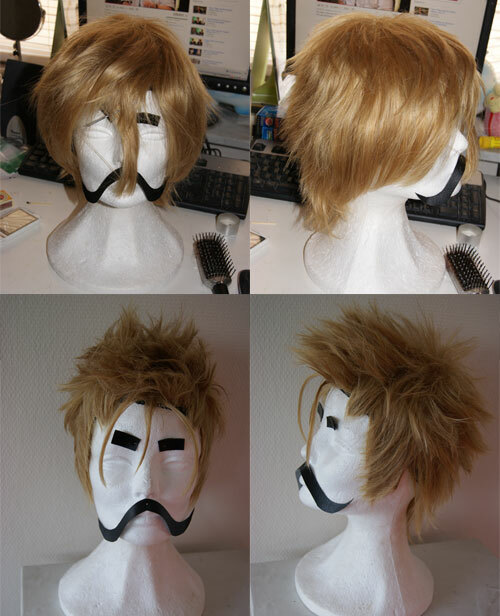 I spend almost exactly two hours on this wig, I could probably spend more time, but it's not easy when it isn't a wig for the average head. I can't wait to see how it fits her, omigosh!! /and yes, it's a mustalicious foam head. 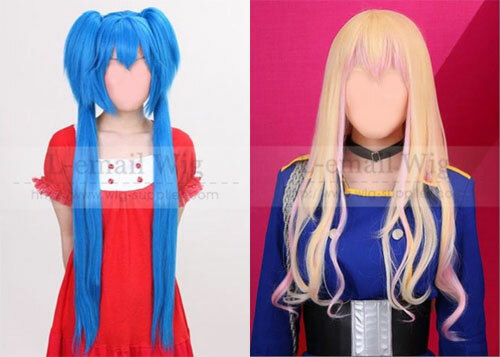 And lastly, I just purchased these two wigs, for very cheap on eBay. Since the last place I ordered my Sheryl wig, didn't turn out too great. And since I will be doing Klein sometime in the future, I thought I might aswell get that one too.